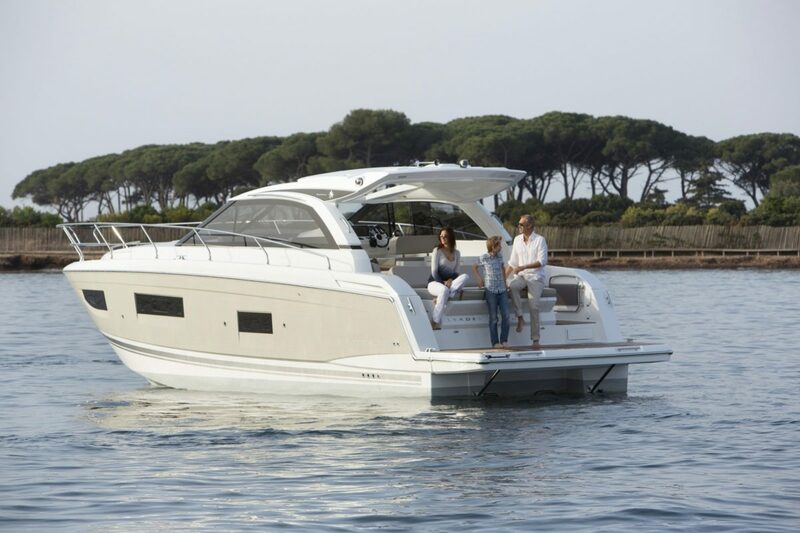 Leader 40 Open and Sportop Versions: Discover these Models Now! 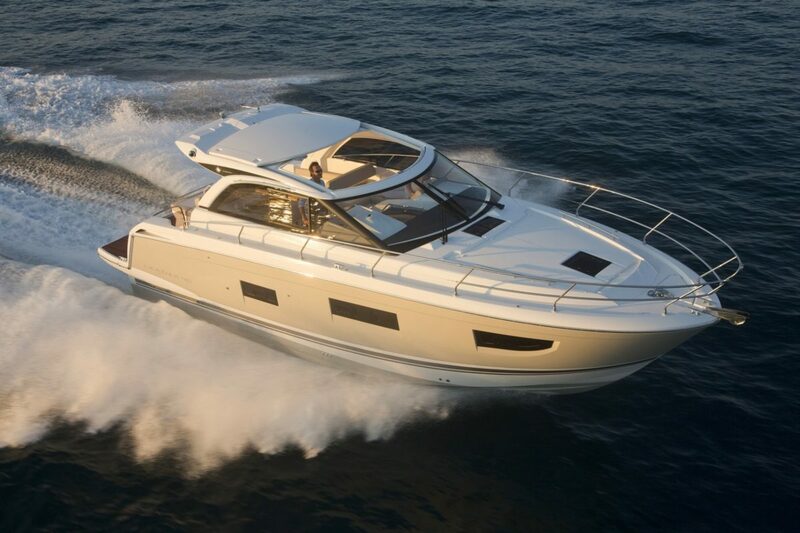 The Leader 40 is all about power, refinement and family cruising. 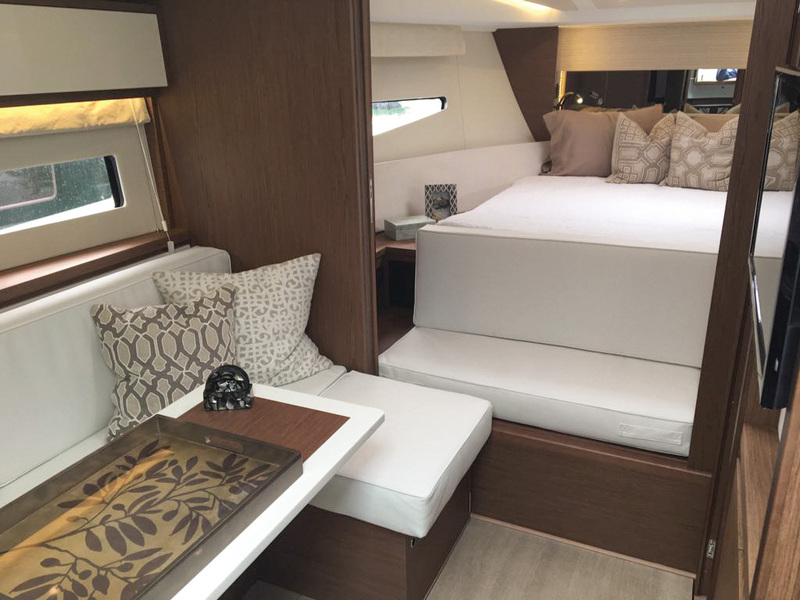 Luxurious details are found throughout her refined, contemporary interior. 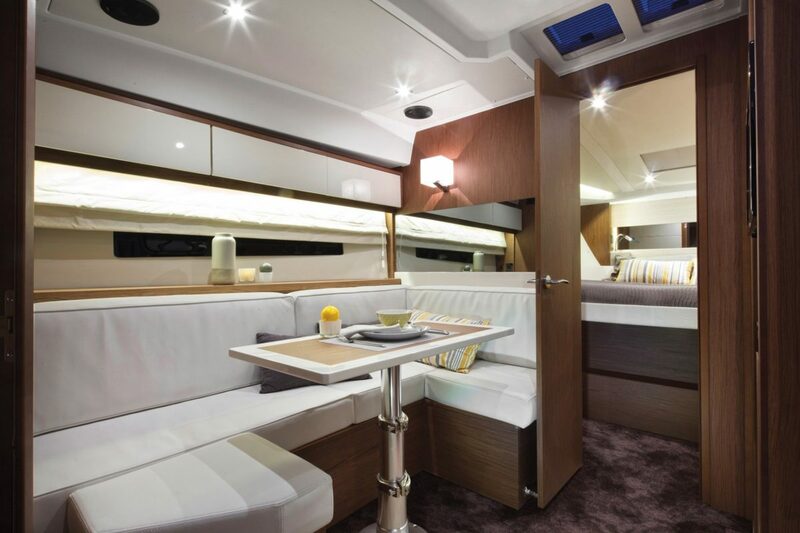 Equipped with a cockpit saloon, co-pilot seating for shared moments on the water, and a permanent sundeck and sofa, The Leader 40 has a living space for all. 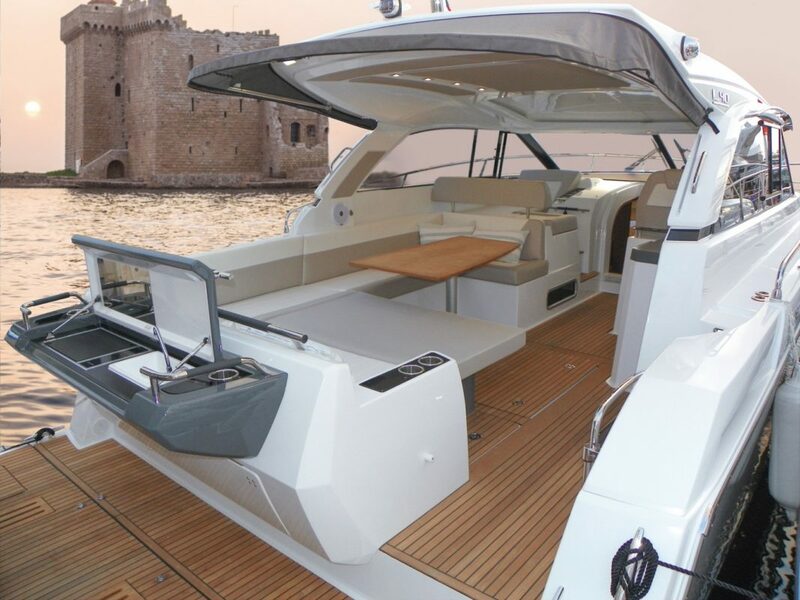 With her high performance and design created by the most talented naval architects, the Leader 40 features the very best contemporary design influences.